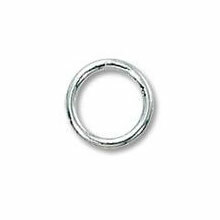 One of the most essential and versatile components of jewelry making, Jump Rings can be used to attach clasps, charms or pendants to other components in your jewelry designs. 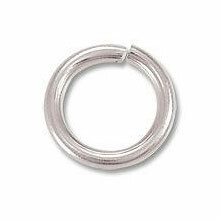 We recommend to always have having plenty of jump rings on hand, for whatever the project may require. 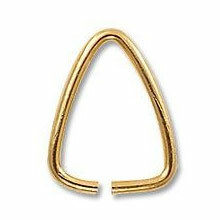 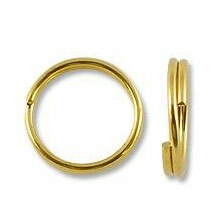 Jump rings are available in many different finishes and shapes. 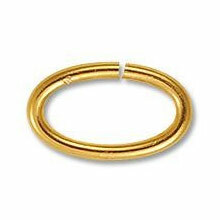 Find the perfect Jump rings for your project here at unbeatable prices.